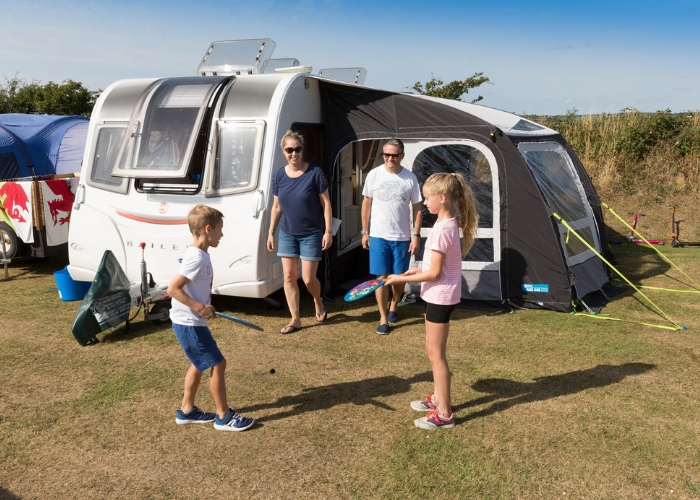 When you return to Globe Vale Holiday Park at the end of a fun day exploring Cornwall, you can rest assured our caravan site will live up to the rest of your day. 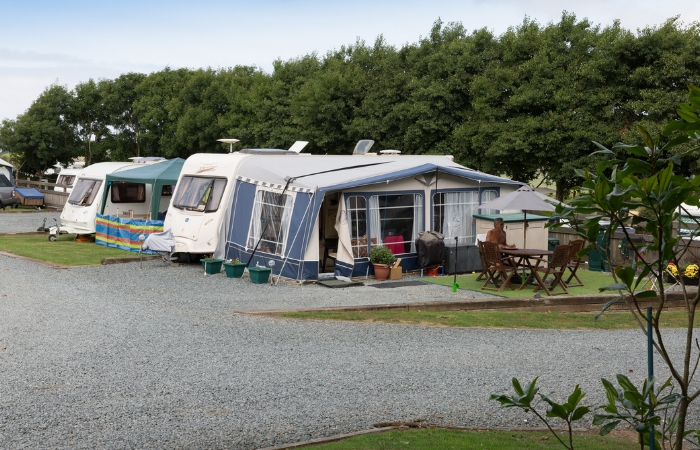 We have spent more than 15 years creating touring caravan pitches and facilities that have won us the AA’s highest rating and successive Tripadvisor Certificates of Excellence. 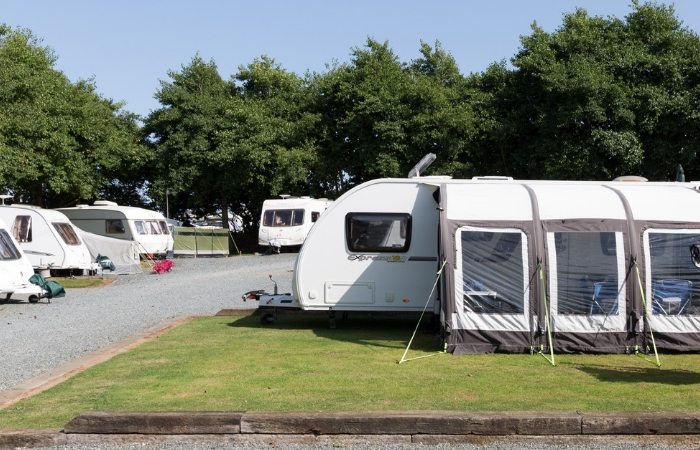 Our returning touring caravan customers often book a fully serviced all weather pitch and adjacent fully serviced grass pitch. Allowing family members, children or grandchildren, to join them on holiday in Cornwall by pitching a tent.